We are a dynamic team of individuals with a passion to serve and build community. Our leadership team takes great pride in offering safe, quality, apartment homes to our residents while also providing sound investments and returns for our clients. Kevan directs all operations of company-owned properties, while guiding the development and expansion of the Company’s management contract division through strategic organizational planning. Kevan has owned the 2nd generation company since 1999. He is currently active in both the Fort Wayne and Indiana State Home Builders’ Associations. He serves on the Board of Directors of First Merchants Bank and is active in the Boys and Girls Club of Decatur, including as a Past President and Board Member-of-the-Year. Mr. Biggs is an active member of Young Presidents Organization, also known as YPO, and he is a graduate of Purdue University with a degree in Building Construction Technology. While at Purdue, he served as the President of Phi Kappa Psi Fraternity and was President of Sigma Lambda Chi, a Construction Honor Society. He holds an Indiana Real Estate Sales Person License and is an active Private Pilot. He has also earned a HCCP tax credit certification. 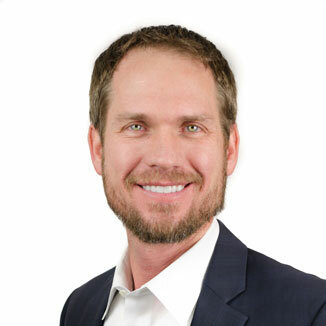 Kevan is also CEO and owner of Ideal Suburban Homes, Inc., a sister company of Biggs Property Management, which specializes in single-family and villa home construction as well as the construction and rehabilitation of multi-family apartment facilities. Cynthia has been involved with all facets of the multifamily industry including the acquisition, development and management of conventional, Section 515, Section 42, HOME and HUD properties. 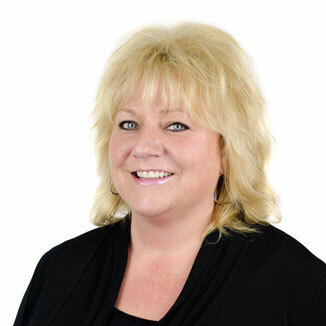 She has been with BPM for over 19 years overseeing the management of more than 3,100 units throughout Indiana, Michigan and Ohio. In 2010, Cynthia received the Spectrum-Excellence in the Industry award for her contributions to the Affordable Housing Industry throughout the Nation. Cynthia develops and monitors BPM’s corporate management structure and supervises all aspects of property management for BPM’s diverse portfolio. This includes operating a financially successful operation by generating adequate revenue and controlling costs within each project. Cynthia earned a B.S. in Business with an emphasis in Marketing from Indiana University and holds a real estate license in the states of Indiana and Michigan. Connect with Cynthia on LinkedIn. 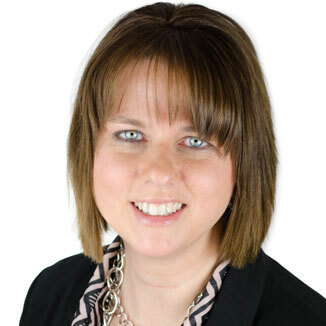 Kelly began her career with Biggs in 2006 and has served in property manager roles at Limberlost Apartments in Geneva and Berne Properties in Berne. 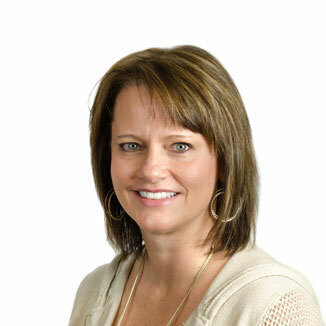 Kelly has also served 5 years as a Regional Manager at Biggs corporate headquarters. Most recently, Kelly is Biggs’ Operations Manager. In the role of Operations Manager, Kelly works with residents and managers on various resident related issues and leads special projects, including monitoring of rent set asides for LIHTC and tax credit projects. Kelly is also involved with operations at The Courtyard of Ft. Wayne; a project focused on housing former foster care youth and individuals at risk of becoming homeless by following the Housing First and Harm Reduction model. Biggs is working to layer in Housing First and Harm Reduction philosophies on top of Biggs existing excellence and commitments to residents to bring special services and social services to all the residents at all Biggs properties. Kelly is AHM and STAR certified and has a C7P certification. Vince oversees the entire Service department for a growing Biggs portfolio consisting of 40 plus apartment communities, storage units, single-family homes, and commercial spaces. Vince prides himself on implementing policies and procedures that preserve communities at peak physical condition and genuinely cares for the resident experience. The position requires him to adapt quickly, be resourceful and knowledgeable while instilling these traits on to the Service team under his leadership. 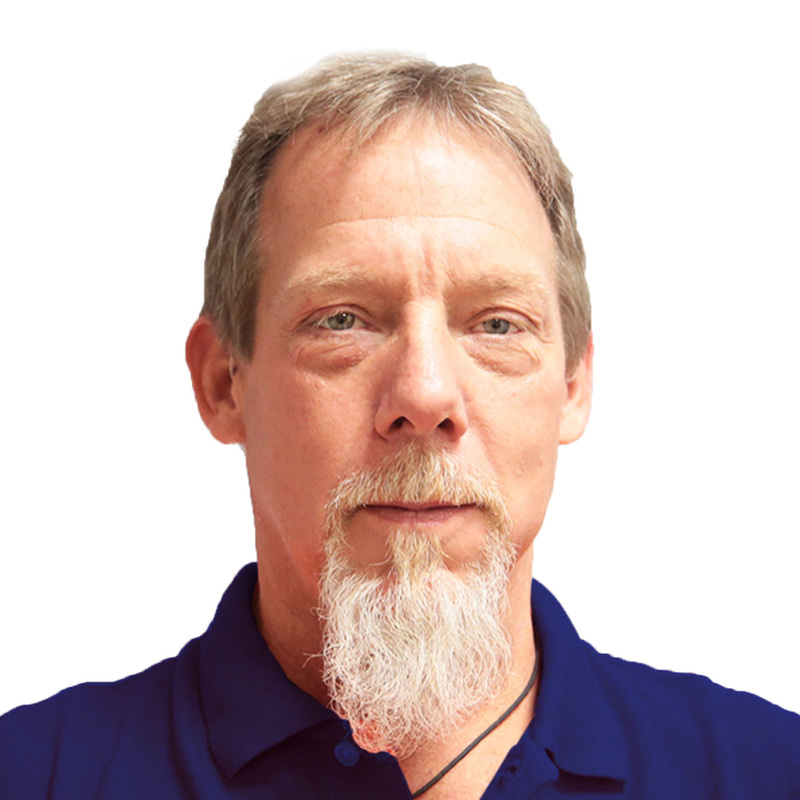 Vince began his career at the property level as a Part-time Maintenance Technician with approximately 164 apartments divided between six properties and two counties. The invaluable experience and incredible work-ethic singled him out as a candidate for Director of Maintenance when the position became available in 2012. In his spare time, he enjoys family, wood-working, and classic cars. Jennifer Hamrick, Compliance Manager, oversees compliance monitoring with all federal requirements while specializing in Section 515, Section 42, HOME and HUD properties. 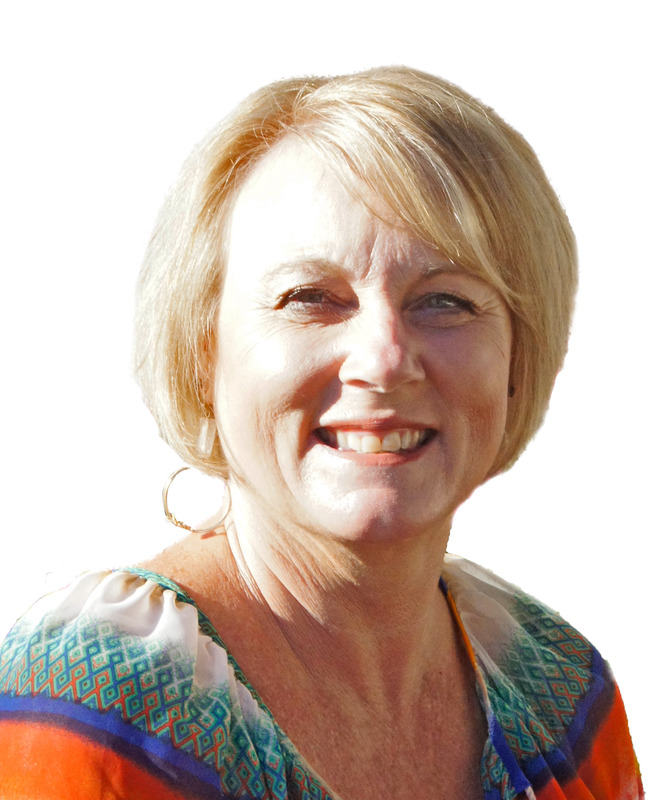 She has been with Biggs Property Management since 1998. She provides assistance to the Property Managers regarding all aspects of the business. 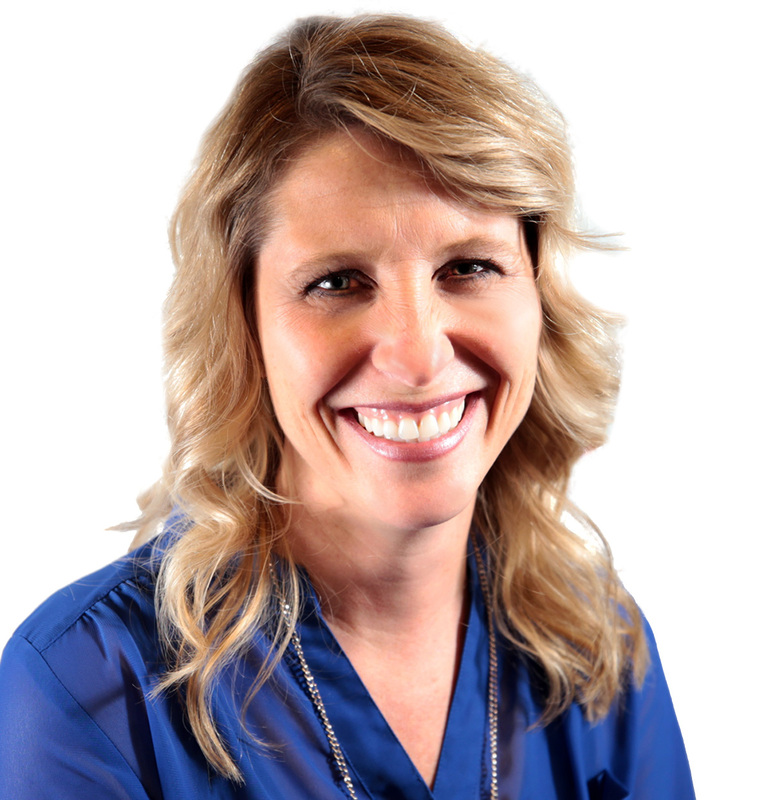 Jennifer holds an Associates Degree in Applied Business from Wright State University. Throughout the years she has earned several professional designations including HCCP, AHM, C11P, and STAR. Jennifer performs the training and monitoring of individuals selected for Property Management duties, as well as many other tasks. 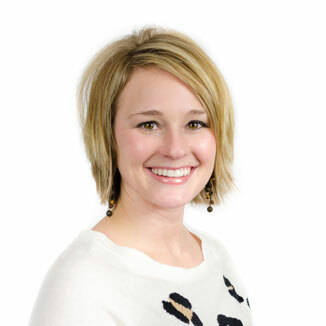 Cierra is a Regional Manager for Biggs Property Management. She is newer to the company and her position; however, her very first job started when she became a Leasing Agent for the company in 2001-2008. Cierra attended collage at International Business College where she obtained a Bachelor of Science Degree in Business. Years later Cierra has once again crossed paths with Biggs Property Management. She enjoys knowing that she can help individuals as well as families obtain a home and residency and be able to assist them with their daily life occurrences along the way. On a personal note, Cierra has been married to her husband for seven years, and they have two beautiful children. Cierra enjoys going hunting as much as she does shopping and she is always up for a Starbucks! 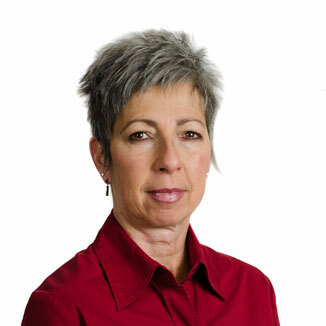 Jodi’s career began with Biggs in September of 2008, as Property Manager of 176 units in Berne, IN. This complex property was a combination of Affordable and Conventional units. After 3 ½ years, Jodi accepted a position as Property Manager in the Biggs Rental office in Decatur. After gaining experience with managing HUD and Tax Credit properties, and one property rehabilitation later, Jodi is now working as Regional Manager in the corporate office. Her region consists of 16 properties located throughout of the state of Indiana. She enjoys working with each of her managers, lending support, as they may need. “I’m delighted to be part of this great team of managers and corporate staff”. 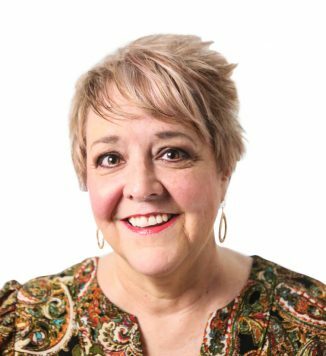 Tina oversees Biggs Property Management’s market-rate communities and lends herself as a valuable resource to managers in day-to-day activities. Tina ensures corporate values and strategies are reflected in our communities for the best experience possible for residents. Tina’s properites are located throughout the state of Indiana and Van Wert, Ohio. Her experience in Real Estate and Marketing are a strong asset to the team. Tina is originally from Illinois and currently resides in Decatur where she enjoys connecting with friends and exploring the area. Connect with tina via LinkedIn. Gus joined the Biggs team in 2015 and enjoys the challenge of creating market presence for Biggs and the properties in its portfolio through creative and diverse means of communication. “One of my most important tasks is to ensure that our means of communicating with the general public reflect our continuous efforts of fair and equal opportunity in housing and employment”. 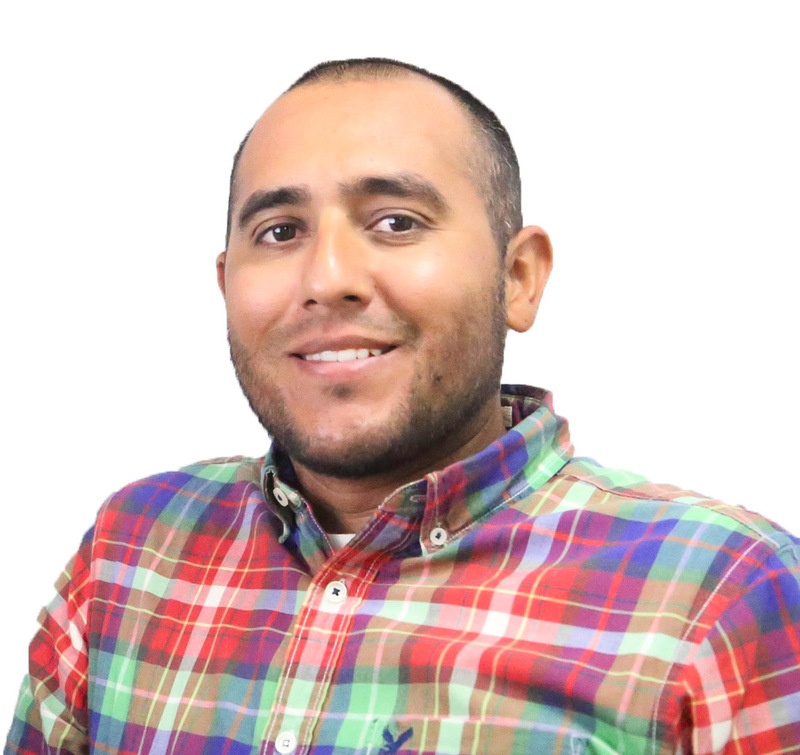 Gus has years of experience in print advertising and developing marketing strategies in the U.S. and abroad. He is a graduate of Ivy Tech and grew up in the Bluffton, Indiana area. Gus married his High School sweetheart and has two kids. On his spare-time he enjoys working on his home and visiting the local farmer’s markets. Connect with Gus on LinkedIn. As Supportive Services Coordinator, Chris develops and maintains community service referral partnerships, assisting residents in achieving their life opportunities objectives and building partnerships with service providers. Chris has ten plus years’ experience in social services with diverse experience working with an array of groups, such as; students, criminal, elderly, and low-socioeconomic groups. She has a Bachelor of Arts degree in Sociology from Huntington University, and a Master in Public Affairs from Indiana University Fort Wayne. Chris is from Bluffton, Indiana and has one son. She enjoys music, writing, and opportunities to enjoy nature. MJ brings over 30 years professional experience in Property Management including a Certified Apartment Manager (CAM) designation from the National Apartment Association. MJ is a well-rounded professional with diverse entrepreneurial, sales, and marketing experience that she combines with a passion for Customer Service. She is an unselfish professional who endeavors to help everyone she meets. You typically will never find MJ without a smile on her face and a song in her heart. In her personal time, her favorite thing to do is spend time with her two grandchildren. Jackie brings a strong work ethic, positivity, and experience in Affordable Housing that makes her a tremendous asset to the team. 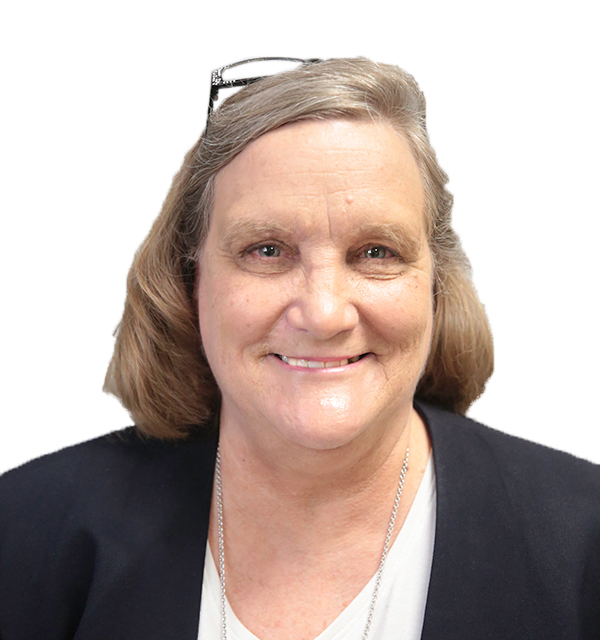 In her current role, Jackie trains site staff and provides audit services to ensure compliance with Affordable Housing regulatory programs such as Section 8, HUD, Rural Development, and other federal and state programs. When she’s not helping residents or other staff, you can find Jackie at the Monroe ball diamond cheering on her kids in the Summer. Connect with Jackie via LinkedIn.